Guests of Walt Disney World Good Neighbor Hotels may select from among some of our most popular attractions in advance—and harness the power to change your selections before or during your visit. Skip the standby queue at some of your favorite Walt Disney World experiences, and take the fun and convenience to a whole new level! FastPass+ lets you reserve access to many of our most exciting attractions before you visit —and FastPass+ experiences includes select Character Greetings, shows, parades and fireworks. 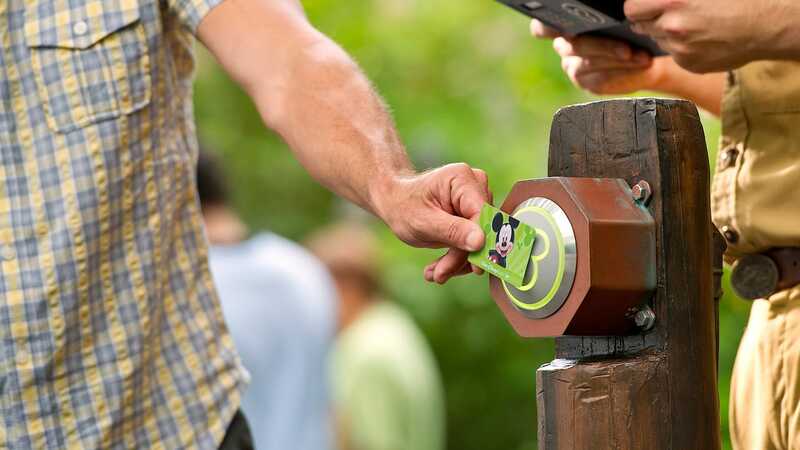 Scan your MagicBand or card to check in at any of your pre-selected FastPass+ attractions. You can even update your FastPass+ selections on the go. Make changes on your Disney account using your mobile device or at the FastPass+ kiosks conveniently located throughout all 4 theme parks. Enjoy FastPass+ included with your valid theme park admission, at no extra charge. 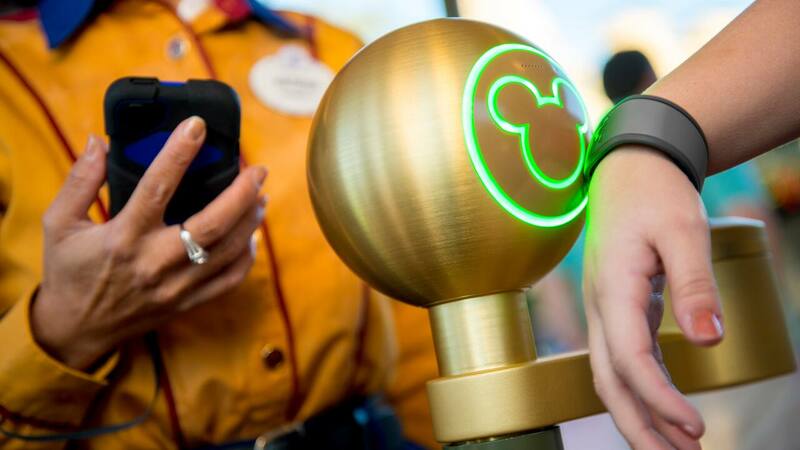 Get around Walt Disney World Resort quickly and easily with the purchase of a secure, all-in-one MagicBand or card. Get around Walt Disney World Resort quickly and easily with the purchase of a secure, all-in-one MagicBand or card. 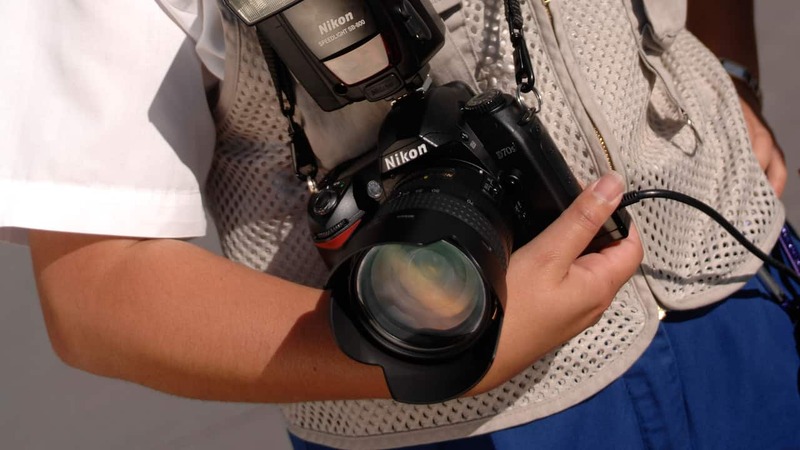 Effortlessly access the plans and vacation choices that you’ve made online, your MagicBand or card is a versatile accessory that will make your visit a seamlessly magical experience. You can purchase a MagicBand at select Disney theme park merchandise locations and Disney Springs. MagicBands are colorful and waterproof—resembling a watch or bracelet that you can quickly and easily touch to a sensor called a touch point. Cards work in a similar fashion, but physically resemble a plastic credit card or driver’s license. Both MagicBands and cards allow you to travel lighter throughout your vacation. Enter Walt Disney World theme parks and water parks (with valid admission). Check in at your previously selected FastPass+ entrances. Link Disney PhotoPass images to your Disney account. Get unlimited digital downloads of your pictures from all the Disney PhotoPass locations—for a single price. Pose together with your family at each Disney PhotoPass location, and get digital copies of them all to share online with family and friends. Memory Maker is available at select merchandise locations and Disney PhotoPass sales centers throughout Walt Disney World Resort, or you can save $20 when you buy Memory Maker – Advance Purchase at least 3 days before your first photo is taken.